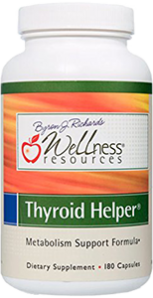 ThyroChoice claims that their newly released thyroid supplement can boost your overall thyroid function. 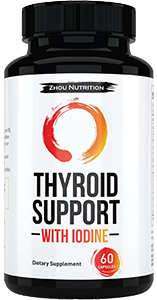 They believe that their combination of high quality, potent thyroid-centric amino acids, vitamins, minerals herbs, and other crucial ingredients has produced one of the best thyroid support supplements on the market. This is not something new we just heard. 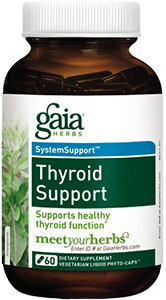 Most companies seem to say similar things about their thyroid supplements. This does not necessarily mean that ThyroChoice would deliver on its promises. Lets go ahead and see if ThyroChoice is truly special. This website has been testing and reviewing thyroid supplement for some years now. It takes more than just stuble effects and stimulants to convince us whether a thyroid supplement really works. ThyroChoice will have to impress us with consistent and noticeable benefits to our energy and overall well being. In any dietary supplement, it is very important to understand the ingredients and what they are designed to do. 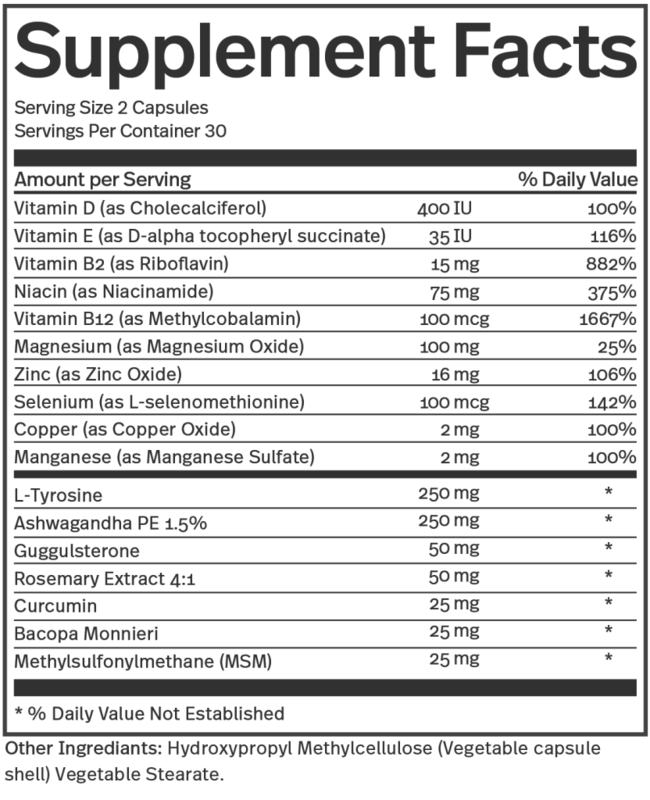 One of the first positive we noticed about ThyroChoice, is that they list all of the ingrediants and exact amounts on their supplement facts label. Too often, manufacturers like to put proprietary blends in their formulas. This leaves the consumer guessing about the dosage of the “secret” ingredients. This is not necessarily a bad thing, as companies do want to protect their formula, but it is much better for the patient if they know exactly what they are consuming and the exact amount. 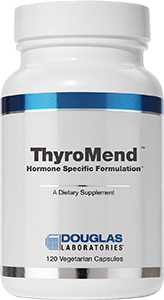 Let’s take a look at whats inside this thyroid supplement and if each amino acid, vitamin, mineral, or herb can help support thyroid health. We will briefly summarize how each nutrient affects the thyroid, but throughout each nutrient, we will also link some studies and articles that we think it particularity relevant for those that want to learn more about it. Vitamin D is a micronutrient synthesized in the skin and handles the regulation of the bone metabolism and homeostasis of calcium and phosphorus. Recent studies correlate Vitamin D deficiency with autoimmune thyroid diseases like Graves’ disease and Hashimoto’s thyroiditis. Vitamin D can also influence cancer development and growth in the thyroid gland. Vitamin E is a micronutrient well known for its antioxidant effects. It reduces the effects of oxidation and the tissue damage caused by the free radicals as a by-product of lipid peroxidation. It plays an important role with selenium in converting T4 to T3 hormone. Vitamin B2, also called riboflavin, is essential for the production of corticosteroids and in the regulation of the thyroid enzymes. Deficiency of riboflavin suppresses T4 production, making adrenal glands fail in secreting the necessary hormones. Deficiency of this vitamin causes inactivity of the thyroid gland, leading to hypothyroidism. Vitamin B12 exists as Methylcobalamin in ThyroChoice, which is more bioavailable, and thus can be absorbed by our bodies better. Niacin is a B vitamin that helps manage triglyceride levels. It maintains and controls cholesterol levels, but studies show that too much niacin could interrupt thyroid hormones levels, which may lead to hypothyroidism. Vitamin B12 is a water-soluble vitamin that helps in the formation of red blood cells, DNA synthesis, and neurological function. Studies show a correlation between deficiency in vitamin B12 and hypothyroidism. Thyroid dysfunction reduces the absorption and utilization of the micronutrient in the body. Magnesium is a mineral necessary for converting the T4 hormone into the active T3 hormone. It is also responsible for the production of the T4 hormone. Deficiency of this mineral is associated with goiter or hyperthyroidism. Zinc is a another mineral crucial for the synthesis of thyroid hormones in the body and in improving the immune system. However, thyroid hormones are necessary for zinc absorption. Zinc deficiency can result in hypothyroidism according to this study from the National Institutes of Health. Selenium is another micronutrient necessary for the metabolism of thyroid hormones in the body. It helps in converting the inactive T4 hormone into the T3 hormone. Selenium supplementation can also help improve thyroid ultrasound features and improve the quality of life of patients with autoimmune thyroiditis. ThyroChoice, similar to some clinical drugs, uses L-selenomethionine for its bioavailability. Copper is a trace element which has antioxidant properties. This mineral also helps in bone health, cardiovascular health, and lipid metabolism among others. It has a delicate relationship with zinc, wherein excessive copper can cause reduced zinc levels. This imbalance can cause reduced T4 to T3 hormone conversion. Manganese is another trace mineral which acts as an antioxidant when in the form of manganese superoxide dismutase. Manganese may directly affect the thyroid hormones by regulating the enzyme deiodinase, hence affecting the circulation of the thyroid hormone concentration. 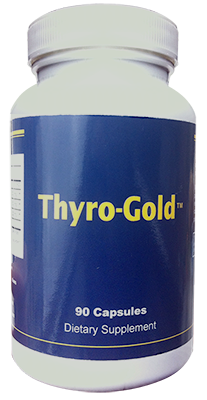 Since ThyroChoice contains Manganese Sulfate, our bodies should definitely benefit from it. L-tyrosine is an amino acid that can be synthesized in the body. It is associated with the production of proteins and brain chemicals such as neurotransmitters and the stress hormones – epinephrine and norepinephrine. It also helps in the production of thyroid hormones. Ashwagandha, Withania somnifera, is a medicinal herb commonly used in Indian medicinal practice. It is found to stimulate the increase in production of T4 hormone. It also has antioxidant effects, which help reduce the damage caused by free radicals. Moreover, it aids in the regulation of the conversion of T4 hormones into T3 hormones. Our article on Ashwagandha here examines this herb on a much more detailed level. The standardized extract of Ashwagandha in ThyroChoice will aid more in these benefits. Guggulsterone is the active form of an herb extracted from Guggul plants, that has been shown in numerous studies to benefit thyroid functionality. Rosmarinus officinalis, more commonly known as rosemary, is an aromatic herb usually used in cooking. However, rosemary has antioxidant and anti-inflammatory properties. It is typically used for fighting symptoms of thyroid disorders, such as hair thinning, joint pain, and hair loss. ThyroChoice contains extracts which is better than the normal powder or root. Curcumin is a natural chemical produced by turmeric, Curcuma longa. It has an anti-inflammatory and antioxidant effect. It reduces the oxidative stress, which results from elevated triiodothyronine levels in hyperthyroidism. It also reduces atrophy in hypothyroidism and increases thyroid hormone levels. Bacopa monnieri, also called water hyssop, is an aquatic herb endemic in Asia. It is commonly used in herbal medicinal practices in India as a brain and nerve tonic. Some studies showed that Bacopa has a stimulatory effect on the thyroid gland, helping boost the production of the T4 hormone. 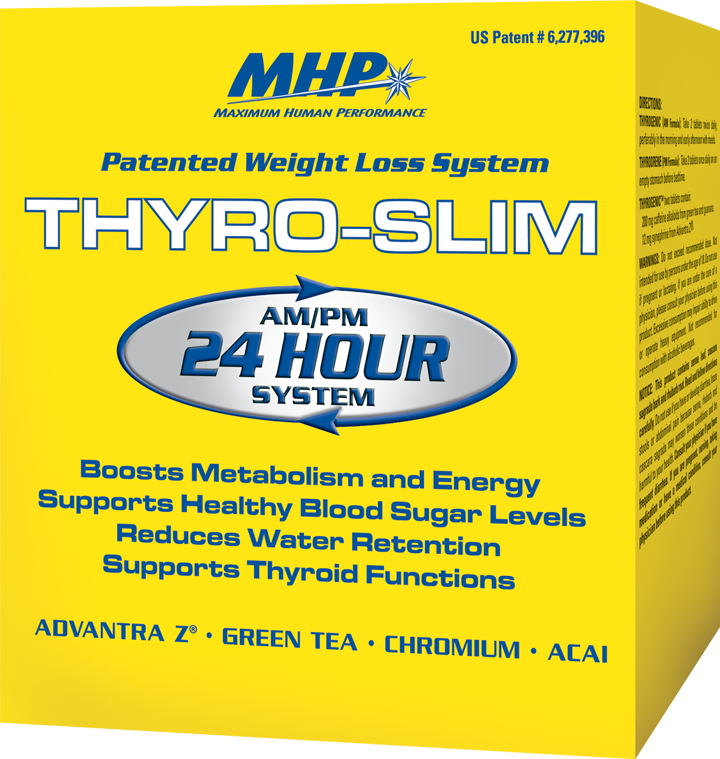 This results in fighting hypothyroidism. Methylsulfonylmethane (MSM) is referred to as organic sulfur and is usually added to food supplements. It aids in oxygen transport and detoxification in the body and maximizes the efficiency of the other vitamins, minerals, and herbs. So there is definitely a lot in this thyroid supplement. And the best part is that the ingredients are not fillers, which we sometimes see. 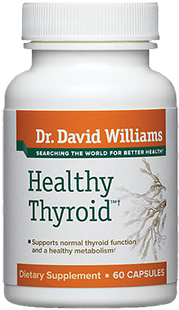 All of these listed vitamins, minerals, and herbs aid in achieving the balance of the thyroid hormones in the body. Of course, they can be found in fruits, vegetables, and certain other foods. 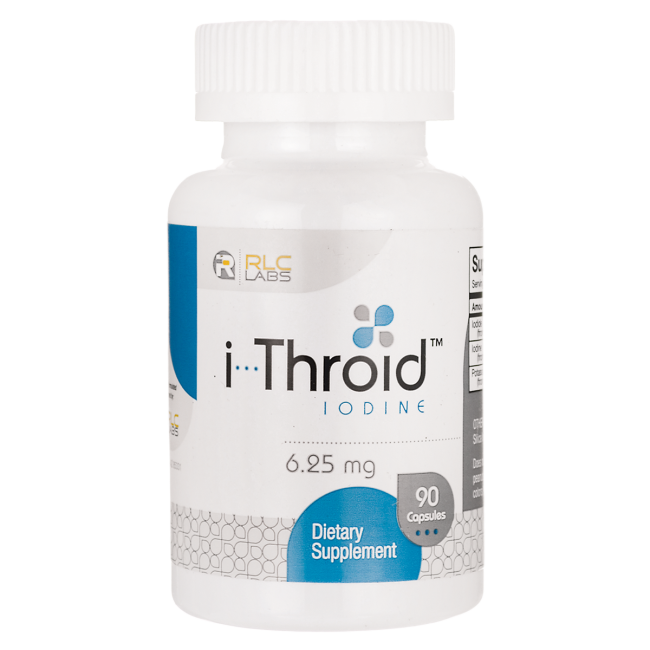 Taking this thyroid supplement, however, may be more convenient – and definitely more available since ThyroChoice uses special types of these sources (as mentioned). As great as a thyroid supplement might seem, perhaps what is even more important than the supplement itself, is the company behind it. The best way for a supplement to demonstrate trust with those that take it, is to be as transparent as possible. Transparency means not using proprietary blends. It means the supplement does not contain fillers or additives that are not needed. Artificial, hidden Sweeteners, or allergens. Publishing test results of these is the best way a supplement can demonstrate this transparency and trust with users of their supplement. ThyroChoice’s willingness to do all of this and to publish these results on their website earns them great marks and respect. 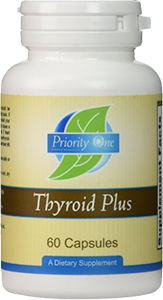 ThyroChoice is unlike many other thyroid supplements we have seen in the past. 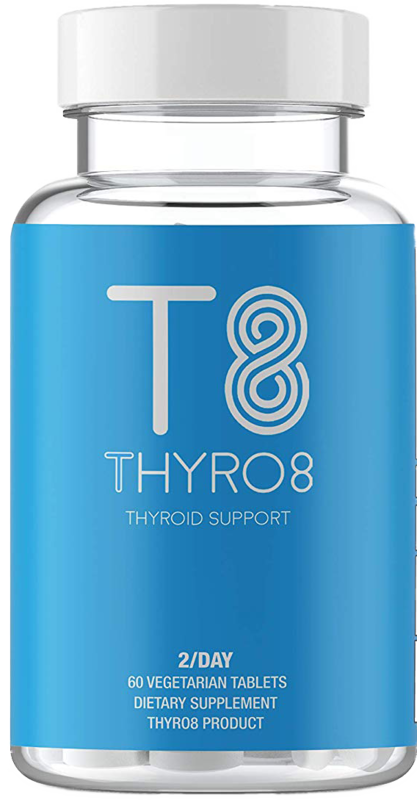 They developed their formula with unique, bioavailable, and powerful ingredients that certainly have the capability to supporting thyroid health. However, would ThyroChoice truly have a positive effect for thyroid conditions plaguing so many? Would patients feel noticeable benefits from using it? The recommended dosage is two capsules each morning with breakfast. The first gradual effects seem to be start shortly after taking ThyroChoice. The patient reportedly feels an increase in energy and an elevation of the overall mood. People who take ThyroChoice reportedly feel a positive sense of well-being and improved motivation. It seems easier to focus on activities as well as have the energy to do them. There wasn’t the typical feeling of tiredness that usually occurs during the midday hours when people need to be the most active and productive… or when needed at night… It seems to truly help the thyroid, and by extension, the whole body. 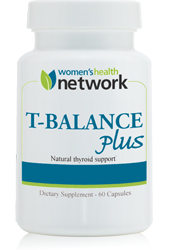 ThyroChoice provides noticeable, well-balanced benefits for supporting thyroid health that are quickly noticeable. The longer a person takes ThyroChoice, the more likely the nutrients will have an impact on overall thyroid well-being. 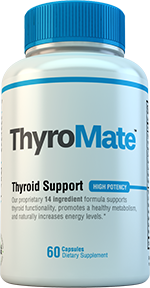 ThyroChoice delivers an improvement in clarity, metabolism, and energy levels without needing to have caffeine or stimulants often found in other supplements. This means that there is not any kind of crash or jitters associated with ThyroChoice. We did not experience or see any side effects with ThyroChoice. That does not necessarily mean that there are none. 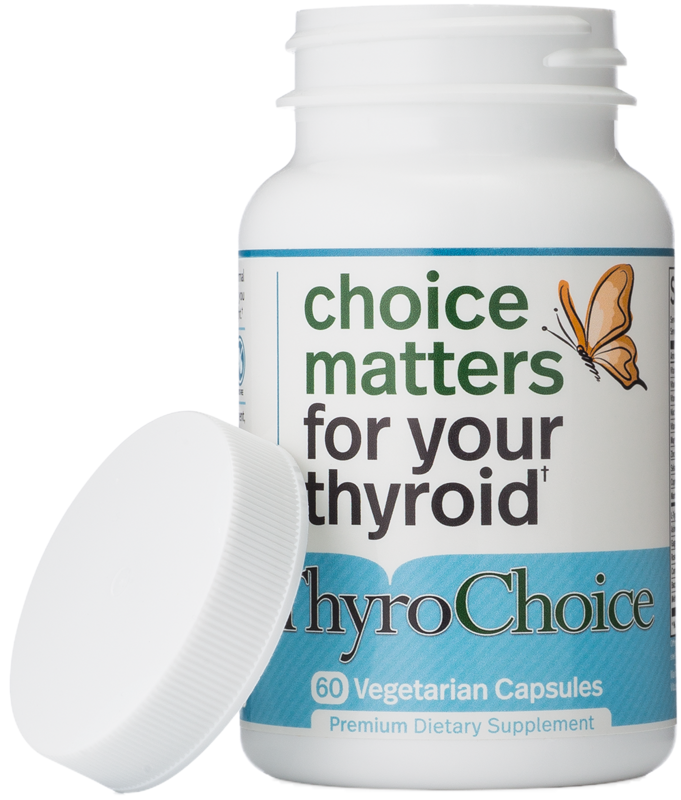 Every person is different and although most react similarly to thyroid supplements, it is possible that for a small group of people, ThyroChoice will not be as effective for them. Or perhaps they will experience unwanted side effects. So far this does not seem to be the case. Let us know below your experiences in the comments below. ThyroChoice is currently purchasable for $23.00 on Amazon. It states on Amazon’s website that it is currently on sale. It lists the regular price to be $30.00. There does not seem to be a discount for buying multiple bottles at once, like we see with other thyroid supplements. Nevertheless, it is still a great value for this thyroid supplement – especially when compared to some other thyroid supplements. Contains Premium Amounts of Ashwagandha, Guggulsterone, Bacopa Monnieri, and MSM.